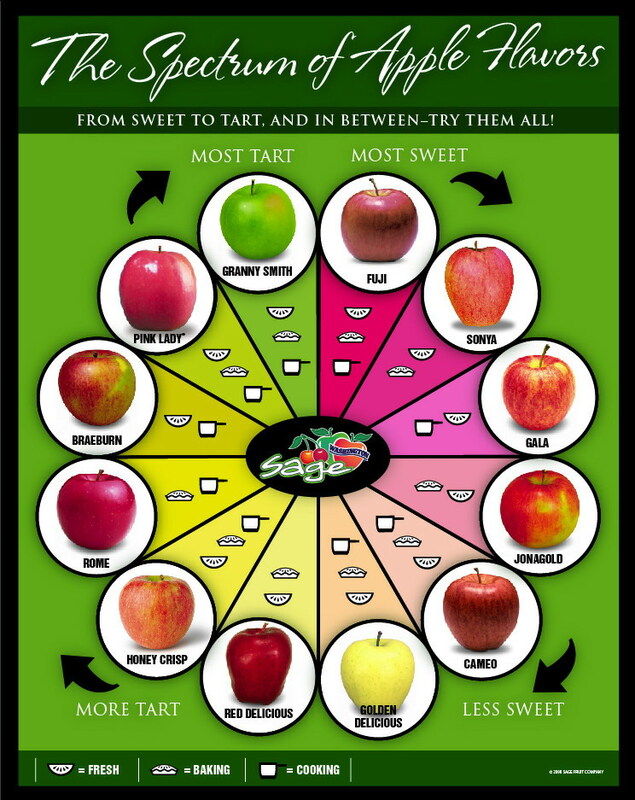 I personally cannot ever remember which apples to use to cook with or which apples to eat raw. 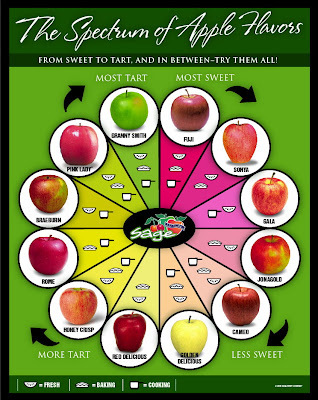 I have no idea which apples are sweet and which apples are tart. Problem solved! Check out this nifty little chart. I don't know, but that you definitely be useful.